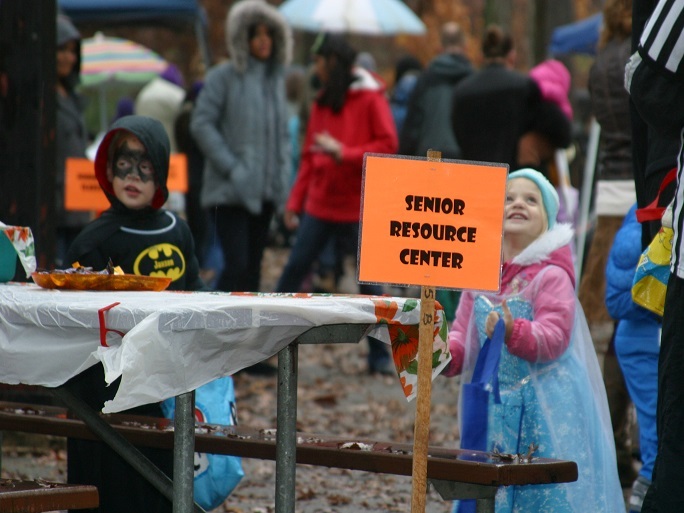 How do you load up on Halloween treats in a fun, totally safe and festive outdoor setting? There’s a trick and it’s the Trick-or-Treat Trail! 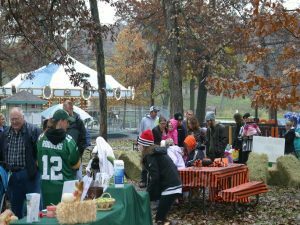 Join us in Krape Park on Saturday, October 27th from 3-5 p.m.
Parents appreciate the one-stop convenience, stroller-friendly walkways, and safe alternative to trekking up and down streets with costumed children. 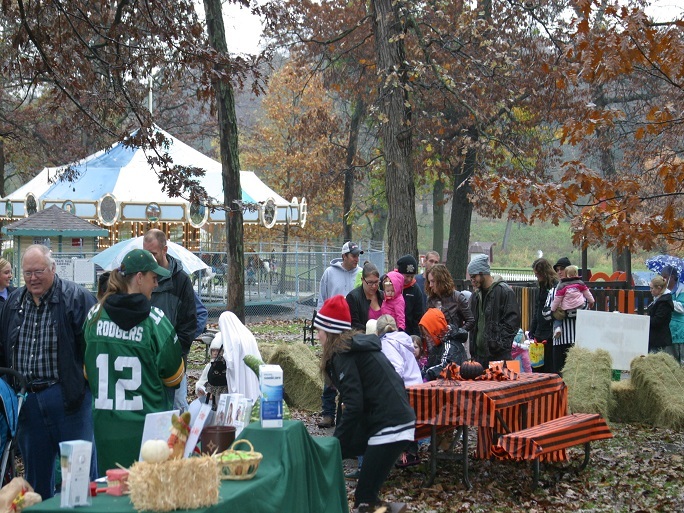 In addition to great treats, there will be fun activities along the way designed to be entertaining not frightening . The trail begins near Kiwanis Kids playground and ends by the Koenig Amphitheater. Admission is free.